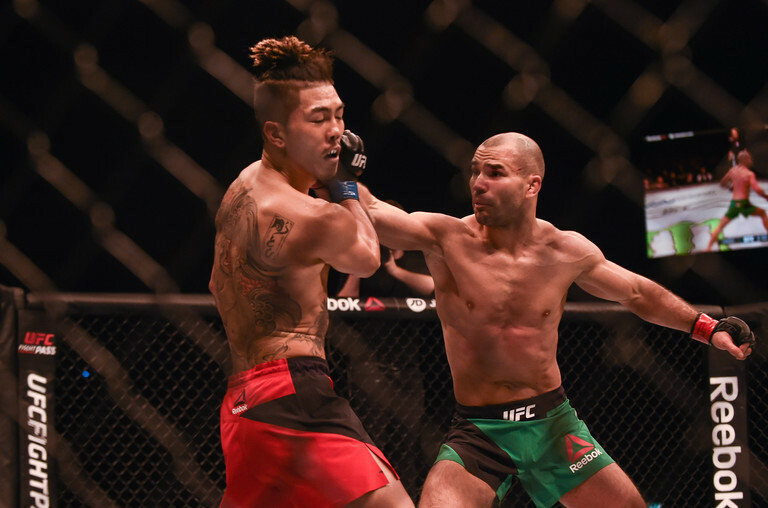 UFC featherweight Artem Lobov has been released by the company. ‘The Russian Hammer’ leaves with a 2-5 record inside the Octagon. The Straight Blast Gym man asked for his release and today they granted it. His last competitive action saw the 32-year-old suffer a unanimous decision defeat to Michael Johnson at UFC Fight Night in October. Artem Lobov (@RusHammerMMA) has been released from the UFC. He asked for his release and the promotion obliged. He had three fights left on his deal. He is hoping to secure new MMA, boxing and kickboxing contracts, he tells me. More coming to @espn shortly. Throughout his career, Lobov was popular amongst MMA fans for his willingness to accept big fights. Earlier today, Lobov went on a Twitter tirade directed at rival organisations as well as boxers Amir Khan and Paulie Malignaggi in search of his next stop. His UFC career included decision losses against Cub Swanson and Andre Fili, with his last career victory coming in November 2016.